A few weeks ago we talked about the value of attending meet ups and conferences and how attending revives our passion for what we do. 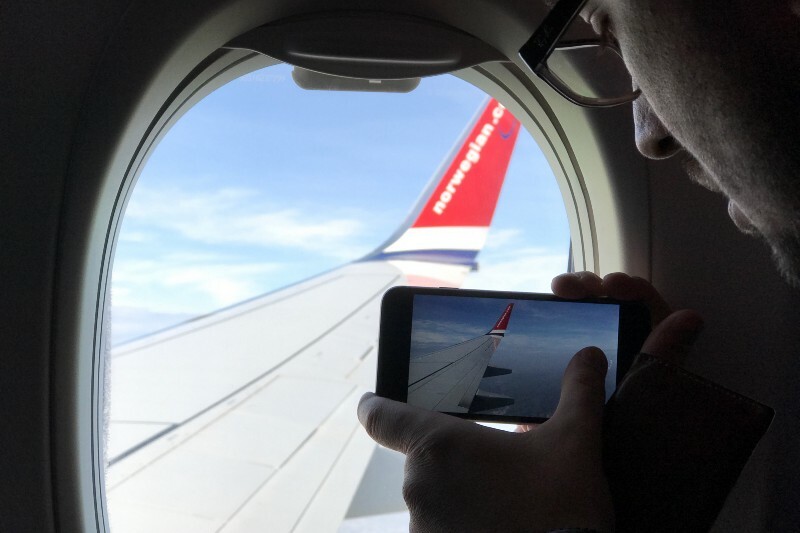 With that said, last week we packed our suitcases and escaped from the onset of Scandinavian winter here in Stockholm all the way to sunny Barcelona for Smashing Conference 2016. This year’s conference came at really good time for us — what with the change in direction we’re doing with our visual brand strategy and the upcoming release of our new Android app. 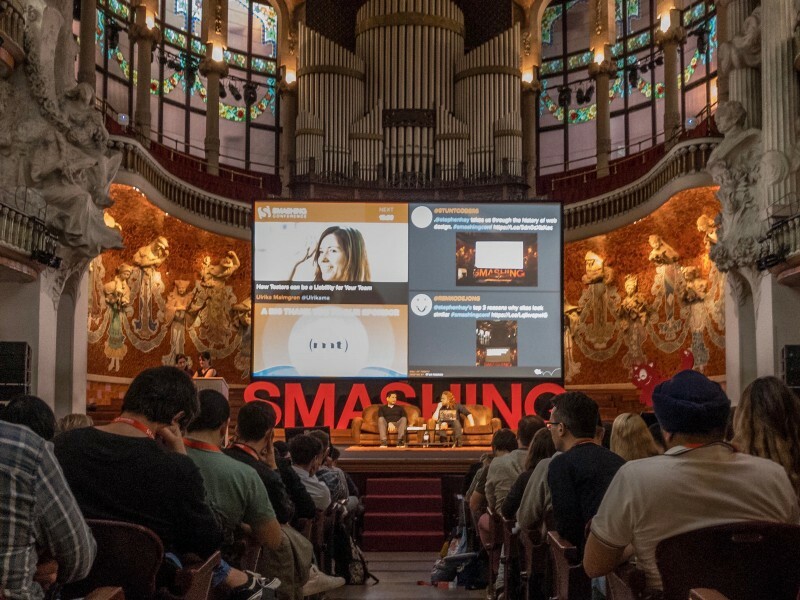 Smashing Conferences are geared towards actionable insights that you can apply to your projects from the get-go. Whether or not that’s the case, just by attending we got fresh insights on how other people work and how we can apply their methods to our own work. We really like the breadth of the topics which meant everyone got to listen to something familiar that validated that we are on the right track, as well as something new to learn and open our eyes. Marcin Wichary kicked off the speaker line-up with a talk about his experiences of making Medium the beautiful blogging platform that it is. More importantly, he went to great lengths to highlight how something superficially beautiful can hide an ugly underbelly — or in this case, some pretty awkward code. We’ll admit it, this resonated with us: it reaffirmed the importance of having a good foundation to build your products on. Good, as we’ve been putting a lot of work in on our back-end to make sure our products are ever more stable and fast. That’s how Ulrika Malmgren started her talk. Secretly, I think we all kind of sympathised with this sentiment. Testers tend to pick out all the little things designers or coders might miss. They tend to ‘break things’ when testing a new product. It’s just that her talk wasn’t really about giving testers a piece of our mind. She put into perspective that when we have QA testers on our team, we can get complacent in our work, relying on the testers to spot the bugs. Ulrika affirmed the importance of making sure that everyone makes sure their work is the best it can be, from the designers to the developers and everyone in between. She highlighted a few ways of communication in teams and ways of working that we’re looking forward to trying out in our office! These were just a few of our favourite bits. 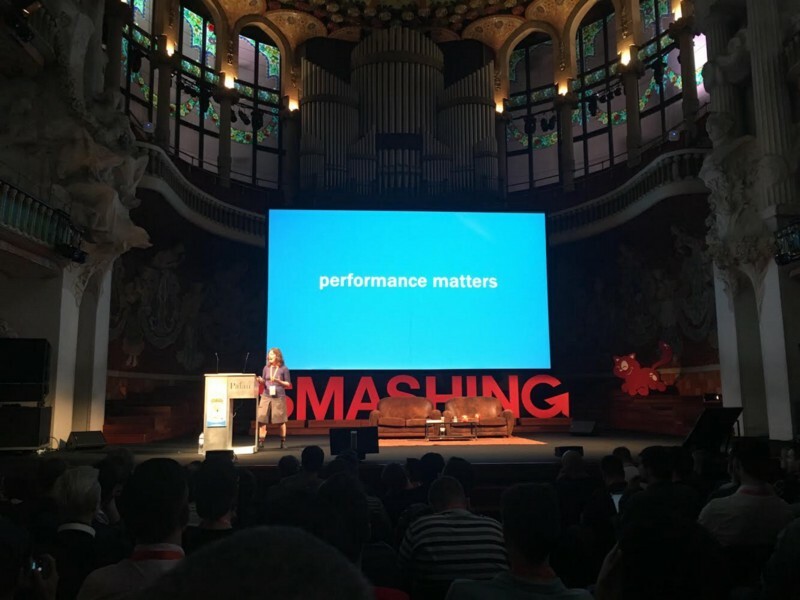 We could wax lyrical about all of the great speakers this year: from Laura Elizabeth talking about how pattern libraries are changing the face of the Web to Jessica Svendsen on keeping the user focused in the Age of Distraction, but we won’t. It would defeat the point of getting yourself to a conference and feeling that buzz of inspiration yourself. *Well, we also left with substantial supplies of jamón.